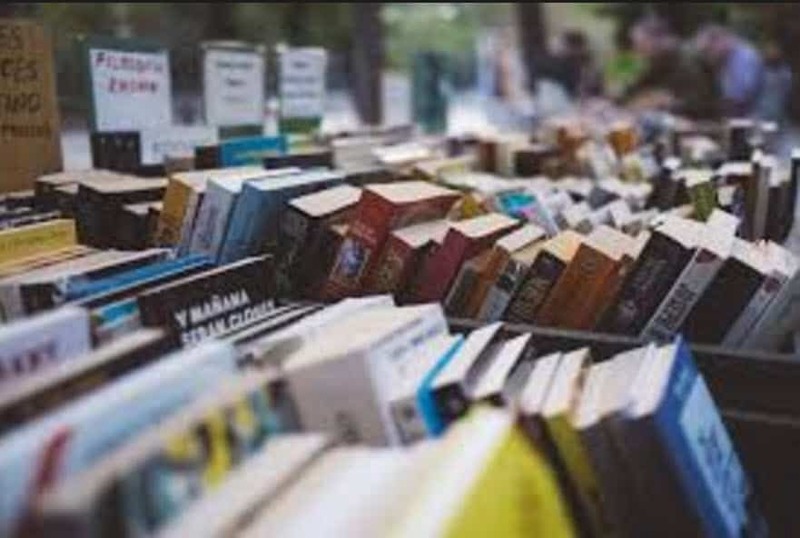 The Library will be having its annual book sale on Friday – Saturday, April 26th & 27th. There will be books, DVD’s, etc to choose from. All books are $.25 each.